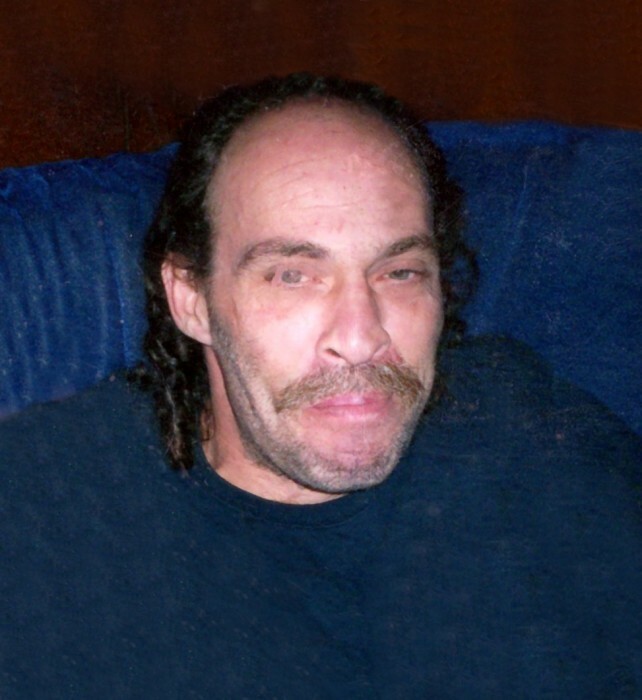 Steven Lynn Sharp, 52, of Scipio passed away on Tuesday, July 31, 2018, at his residence. Born August 9, 1965, in Seymour, Steven was the son of Ralph and Marcia Ann Sharp. Steven was a painter where he painted water towers for Rodney Young. He previously worked in the body shop for both Country Chevrolet and Erich K Collision. He was a member of Carpenters Union in New Albany. Steven enjoyed fishing, attending races, and sleeping. He is survived by his son, Chase Sharp of Seymour; parents, Ralph and Marcia Sharp of Scipio; step-son, Phillip Dean of Seymour; step-daughter, Makayla Dean of Lexington, Kentucky, brothers, Michael (Teresa) Sharp and Chris (Kelly) Sharp both of North Vernon and Chris (Sandy) Gibson of Grammar. A visitation for Steven will be held on Thursday, August 2, 2018, from 5:00 p.m. until 7:00 p.m. at the Dove-Sharp & Rudicel Funeral Home and Cremation Services. Burial will be in the Oak Grove Cemetery in Scipio. Memorials may be made through the funeral home to the American Heart Association.